Put your best face forward—fast. 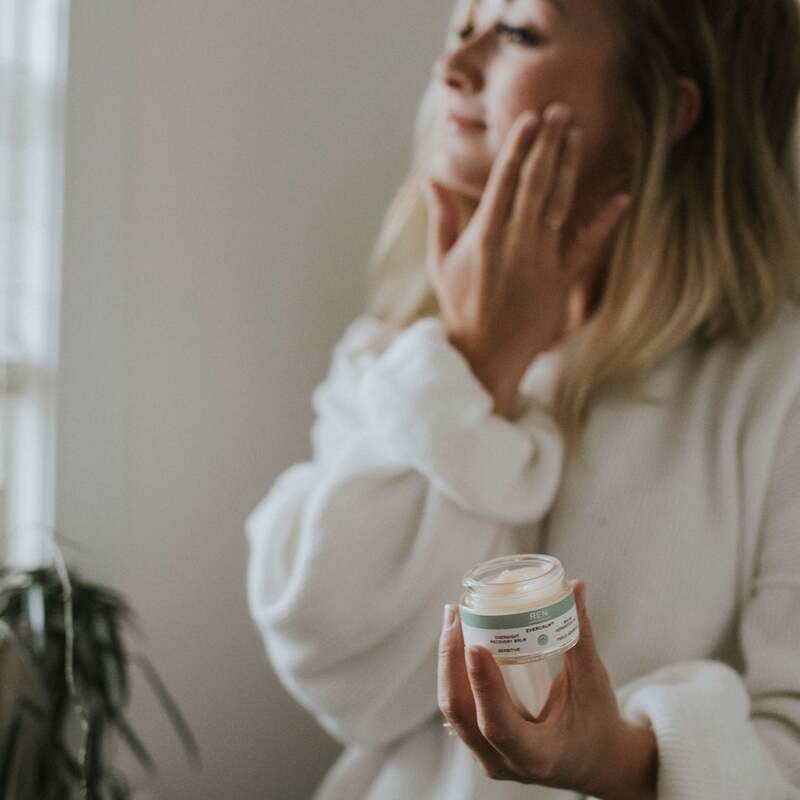 More than a daytime moisturizer, our bestselling Evercalm™ anti-aging day cream calms and hydrates while offering protection against wrinkle-provoking pollution and free radicals. Designed for sensitive skin, this cruelty-free, vegan formula combats chronic redness and irritation to deliver a youthful glow. Soothing chamomile and calendula oil join forces with our exclusive global protection complex, a natural blend of antioxidants and free radical scavengers that defend against signs of premature aging. Reduces redness, calms instantly, and protects against future damage. Leaves skin hydrated, glowing, and gorgeous. After cleansing, massage into your face and neck. Use as a daytime moisturizer, or apply both morning and evening.